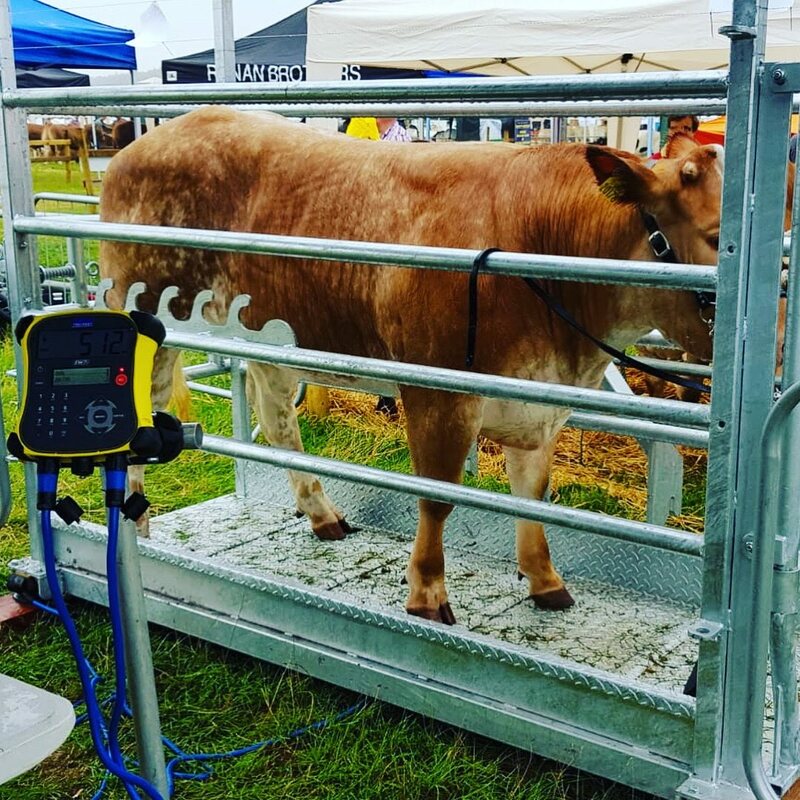 The ODEL mobile cattle crush meets the Department of Agriculture’s requirements for the Farm Safety Scheme and the TAMS II grant. 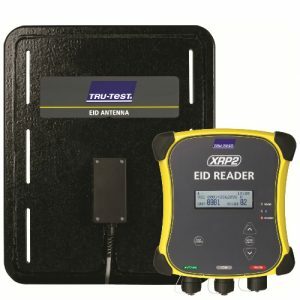 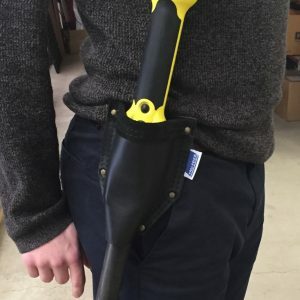 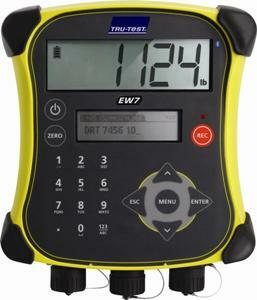 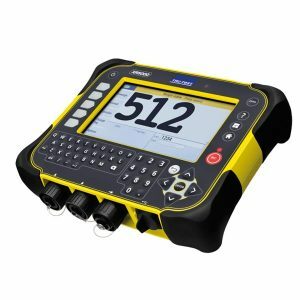 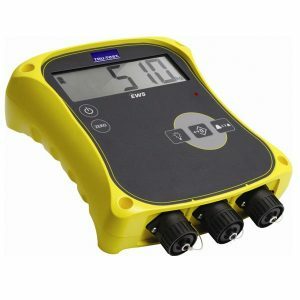 It is suitable for field use or in a yard. 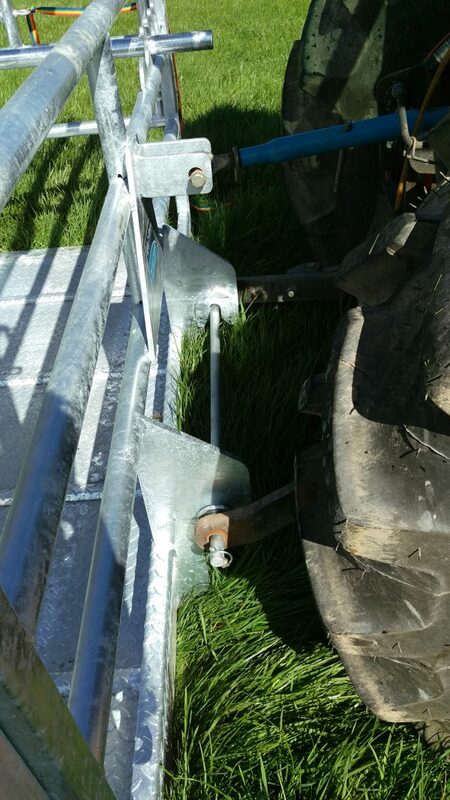 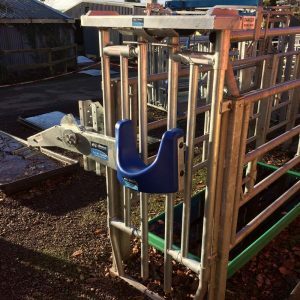 This mobile cattle crush is ideal for outside farms or rented land where you do not want to invest heavily. 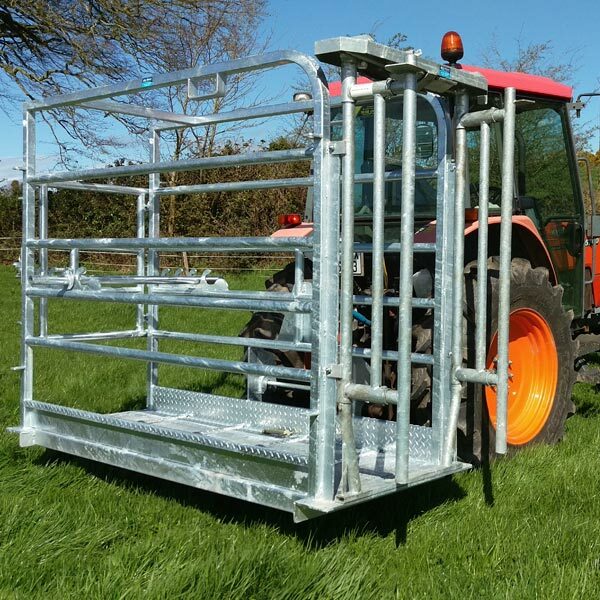 This mobile unit is a safe and convenient way of handling cattle in any environment. 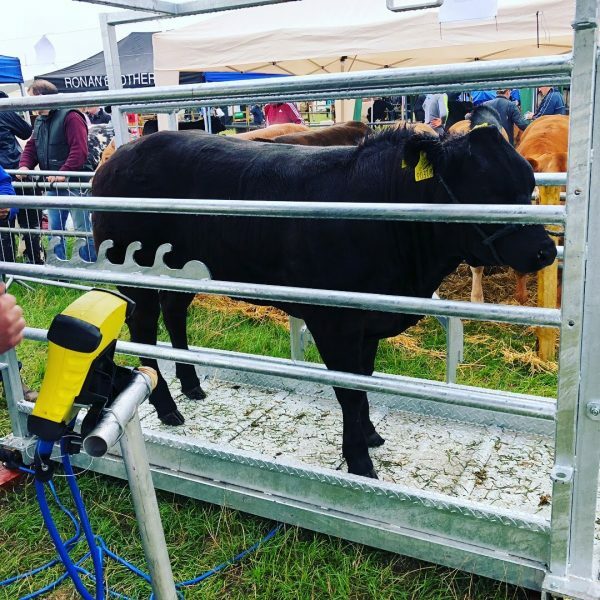 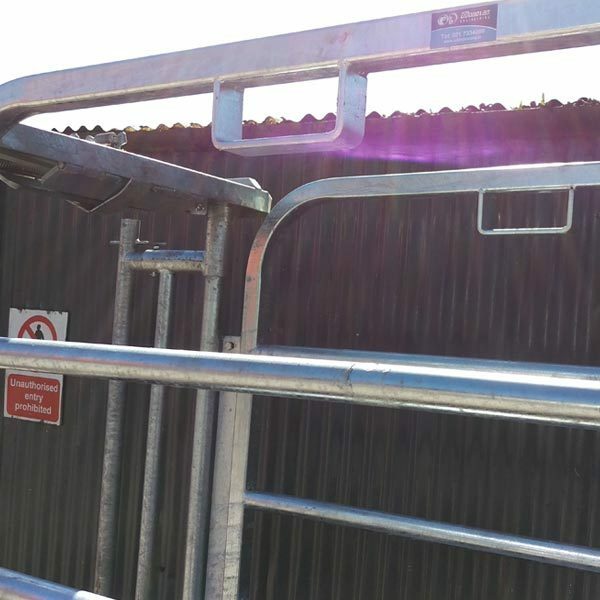 The ODEL Mobile Cattle Crush comes with a semi-automatic skulling gate and a rear hinged gate with spring latch for added safety. 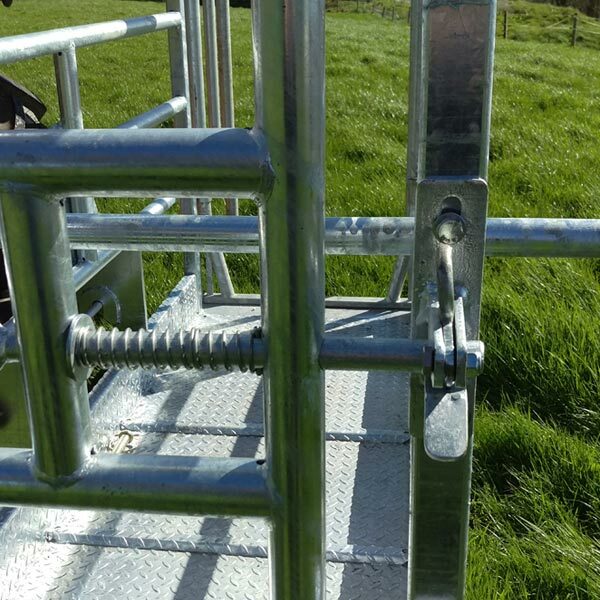 It has a chequer plate floor to provide extra grip and support for livestock. 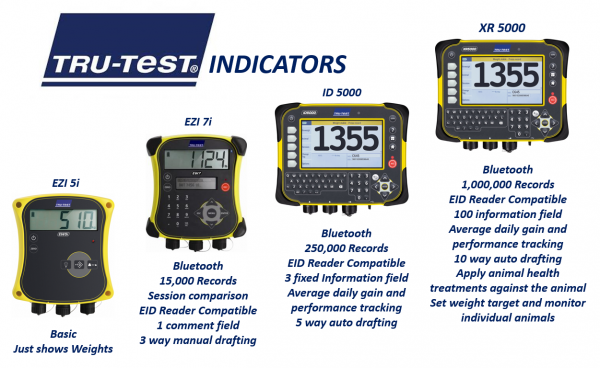 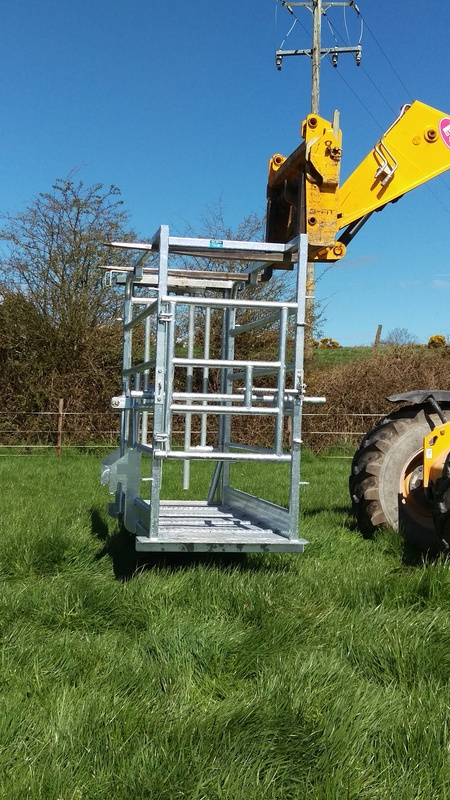 This Mobile Crush is designed to take loadbars for weighing. 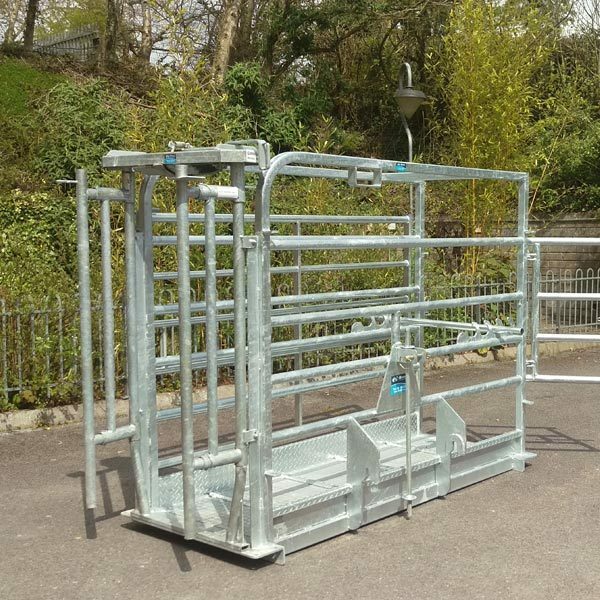 The ODEL Mobile Cattle Weigh Crate comes with a semi-automatic skulling gate and a rear-hinged gate with spring latch for added safety. 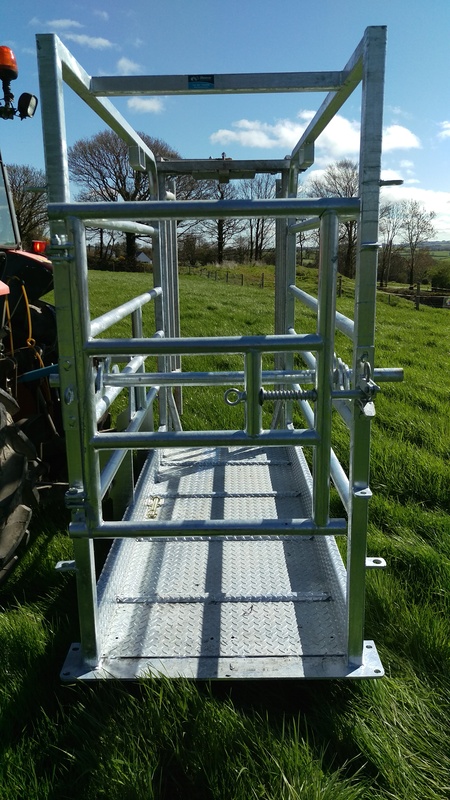 It has a chequer plate floor to provide extra grip and support for livestock. 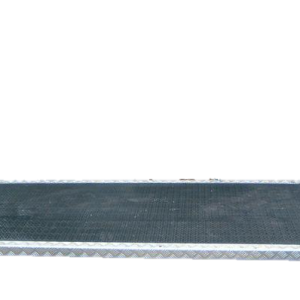 This Mobile Crush is designed to take loadbars for weighing.